HomeLifestyleMatcha and Turmeric, what’s legit? You may be seeing lots of small pots and bags full of oddly colored powders: green and orange, or matcha and turmeric. In the last year especially, the craze for these two has grown immensely. If you mention matcha you may be greeted with songs of praise for it and mentioning turmeric will bring an interested side-eye as people realise their mammies probably have that stuff in some of the cupboards. Matcha is a ground green tea leaf which bases all of its miracle claims in the fact that the powder created is made from all of the bits of a tea leaf that you can’t get out of loose leaf or regular green tea. Among some of the claims found of matchasource.com, though there are many more which boast the same benefits, are promises of detoxification and metabolism boosting. The powder is said to enhance mood and aid concentration and is somehow calming despite the 37mg of caffeine found in less than half a teaspoon of it. For reference, a teaspoon of instant coffee contains about 57mg of caffeine. There would be more than 74mg of caffeine in one teaspoon of matcha. However, the caffeine in matcha burns slightly slower which means it does not have the exact same effects on the body as coffee. It also does not elevate the heart rate or raise blood pressure. 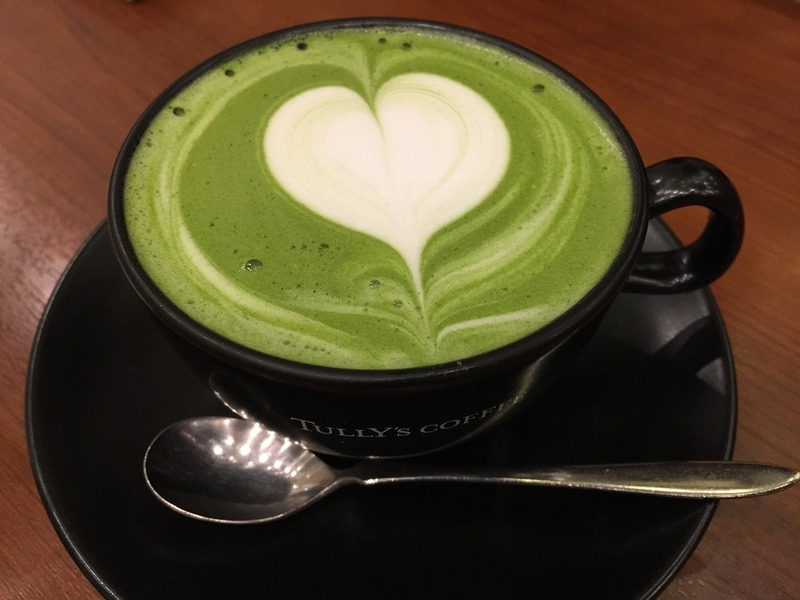 Matcha also contains plenty of micronutrients including selenium and chromium, lesser known nutrients that aid in heart function and are particularly good for diabetics who may become deficient. There are differentiating claims as to the exact translation of drinking green tea compared to matcha, however it is somewhere between five to 10 cups of green tea in one cup of matcha, in regards to nutritional value. Neither provide calories, but have been said to burn both calories and fat, particularly with continued use. It is recommended that children and pregnant women do not consume matcha to avoid harm caused by the matcha soil absorption and that no one should drink more than four cups of matcha a day at most. The caffeine content in matcha is one of the few negatives of the drink, as it can cause side effects when taken in excess or when withdrawing. These can include diarrhoea, headaches, stomach aches and fatigue. Turmeric is up-and-coming in the health food world and can be found easily in tablet form at health food shops or in its powdered spice form at a grocery shop. Turmeric can also be drank like matcha, often as a latte and not as a tea. WebMd.com shows that there is an incredible amount of supposed benefits of turmeric, however the only proven benefits are for illnesses relating to inflammation. This includes skin inflammation and acne, as well as joint pain, arthritis, intestinal and bowel issues. The active ingredient in turmeric is curcumin, which has long been us to treat inflammation issues. Turmeric tablets are also sold alongside garlic tablets, which are all said to help to treat high blood pressure. Turmeric is also said to help treat coughs and colds. However, be wary of turmeric as its side effects of overconsumption include increased menstrual flow, low blood pressure, nausea and diarrhoea. The benefits of turmeric for inflammation have been proven, and so it is easy to become overly enthusiastic. When it comes to matcha and turmeric powders, another danger is cheap replicas that are not pure. Matcha powder particularly can reach high prices, usually €23.49 as sold in Holland and Barrett, but as less than half a teaspoon is used for each cup, it may be reasonable for some. Turmeric is sold in supplement tablets, latte powders, herbal tea and by itself. Because of this, prices come in a wide range. The best value seems to be the pre-mixed lattes where you just add some boiling water, for between €7 and €12. Supplements are likely to provide the most concentrated supply of nutrients, but are the most expensive at around €20 a bottle. Buying turmeric powder on its own the most cost effective, a bag of turmeric would run you about €5. The best advice when exploring any of the latest health fads, or in particular weight-loss fads, is to be cautious and not dive right in. Make sure to do plenty of research, start small and work your way up. Avoid drastic side effects by slowly building a tolerance and watching how your body is reacting. Often, as it has been shown with ‘slimming’ teas, side effects such as diarrhoea are what can make you think you’re losing weight. But it is more than likely that really you’re dehydrated and damaging your health in the long run. Detoxification does not equal weight loss. Keep an eye for the signs of true health, not a number the weighing scale gives. If you’re not starting to glow from the inside out after a month, reconsider what you’re doing.